We can guide you around the best trails in Perth, help you discover spectactular locations, to share with your training buddies, family or friends. 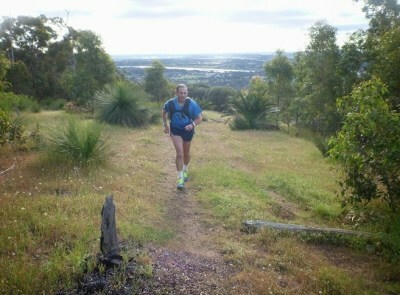 With our expert help you can discover the best training options on Perth trails for all kinds of races. Looking to upgrade your recreation or competition opportunities? Toptrails Perth might be the answer. Get out there and explore the trails!